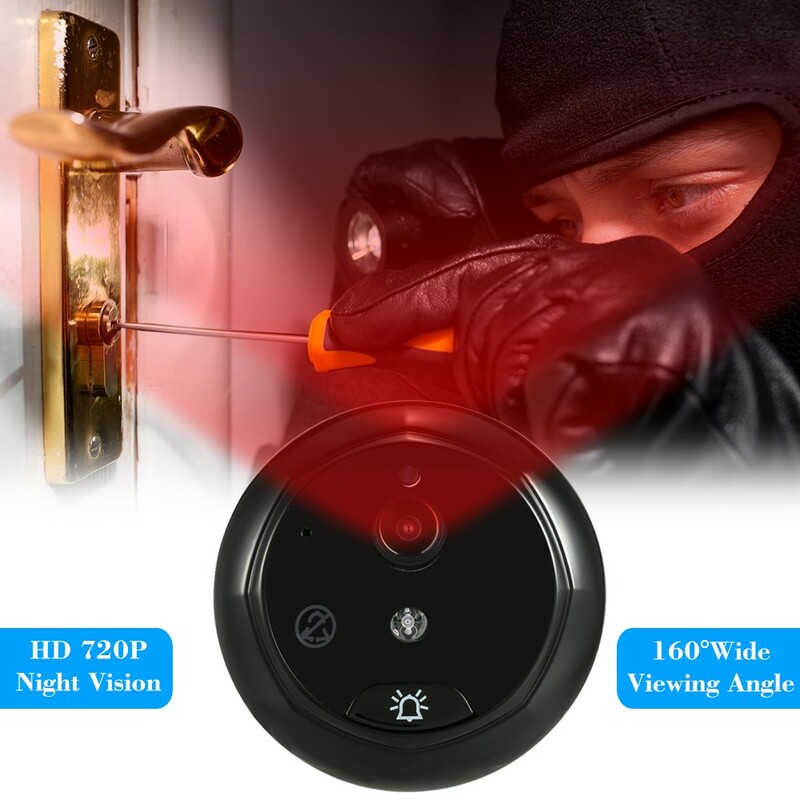 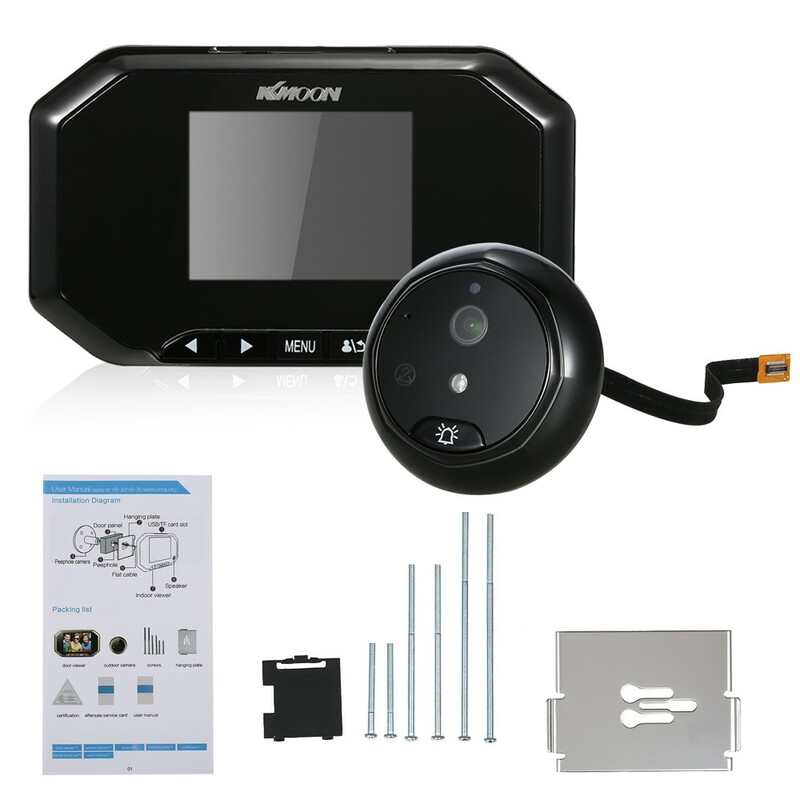 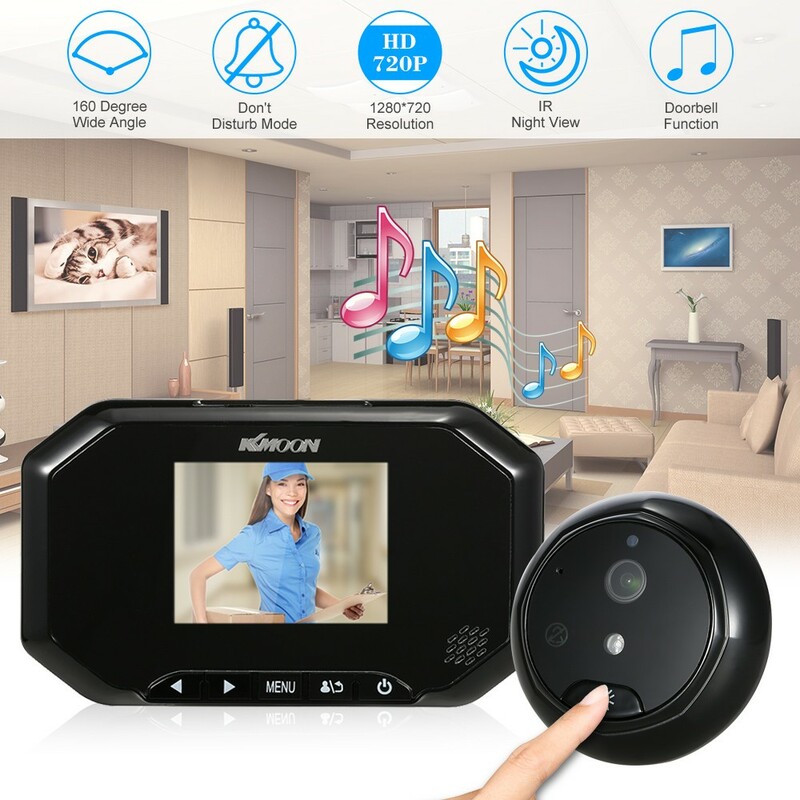 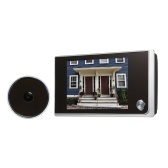 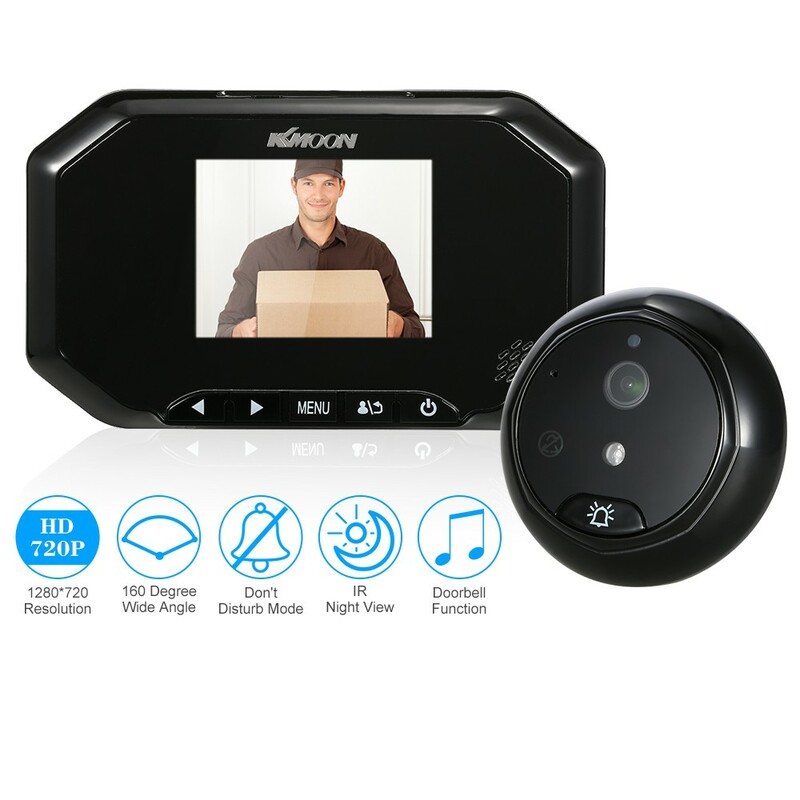 This item is 3in LCD door eye doorbell, it includes one indoor viewer and one outdoor IR peephole camera. 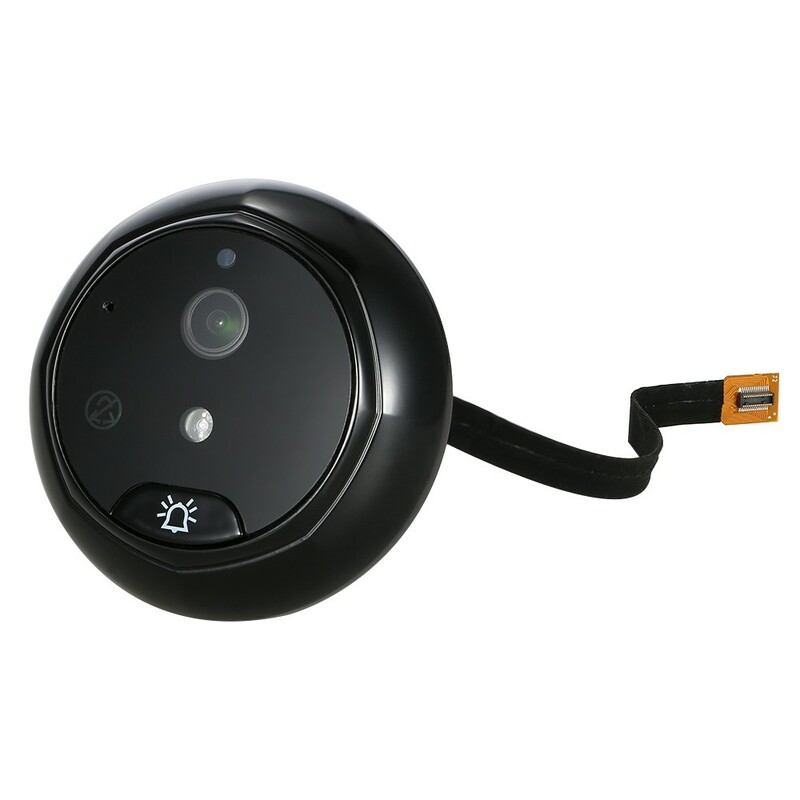 It has the functions of night vision,photo taking and video recording. 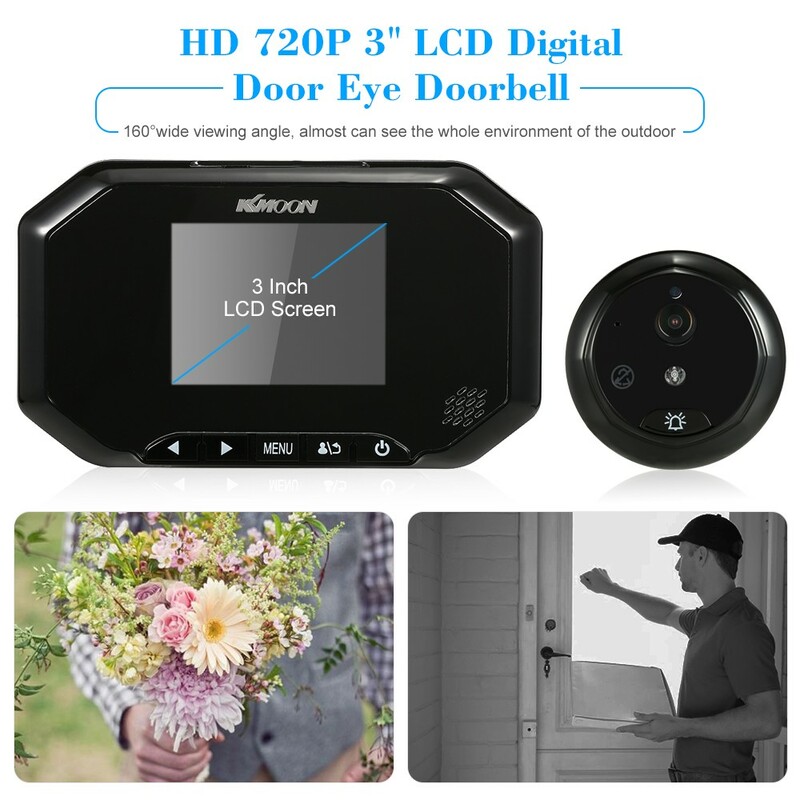 I think you will like this elegant and practical doorbell. 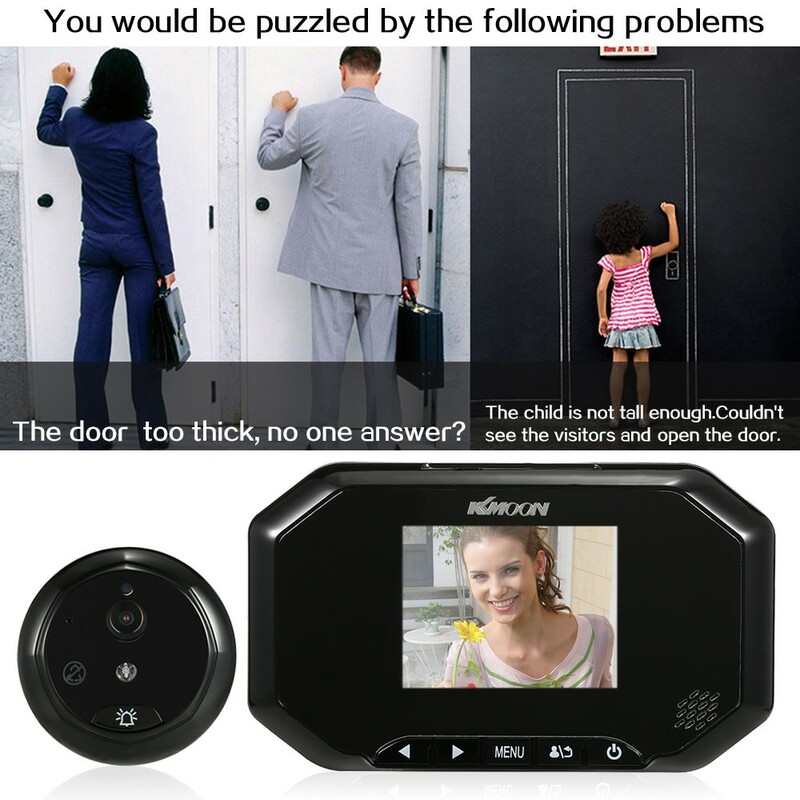 *3.0in LCD screen indoor doorbell with one outdoor IR peephole camera, elegant and practical design. 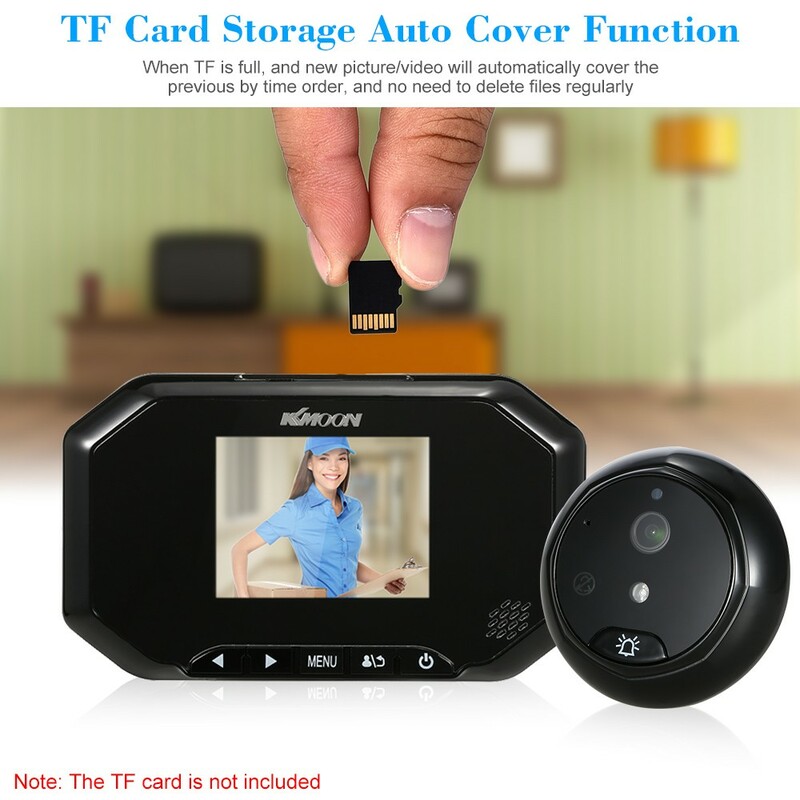 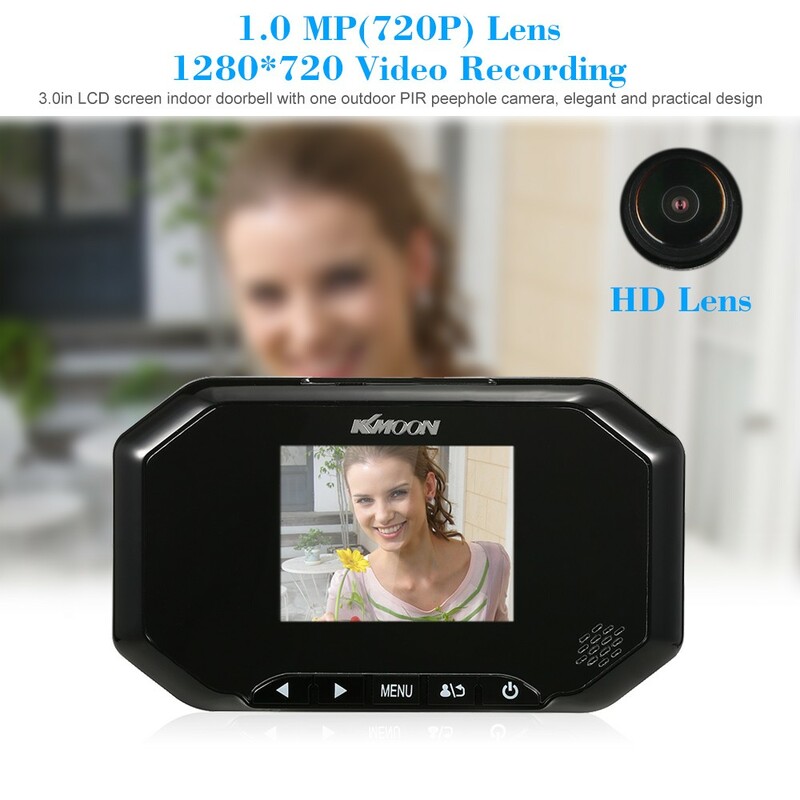 *1.0 megapixel lens, 1280*720(720P) video recording. 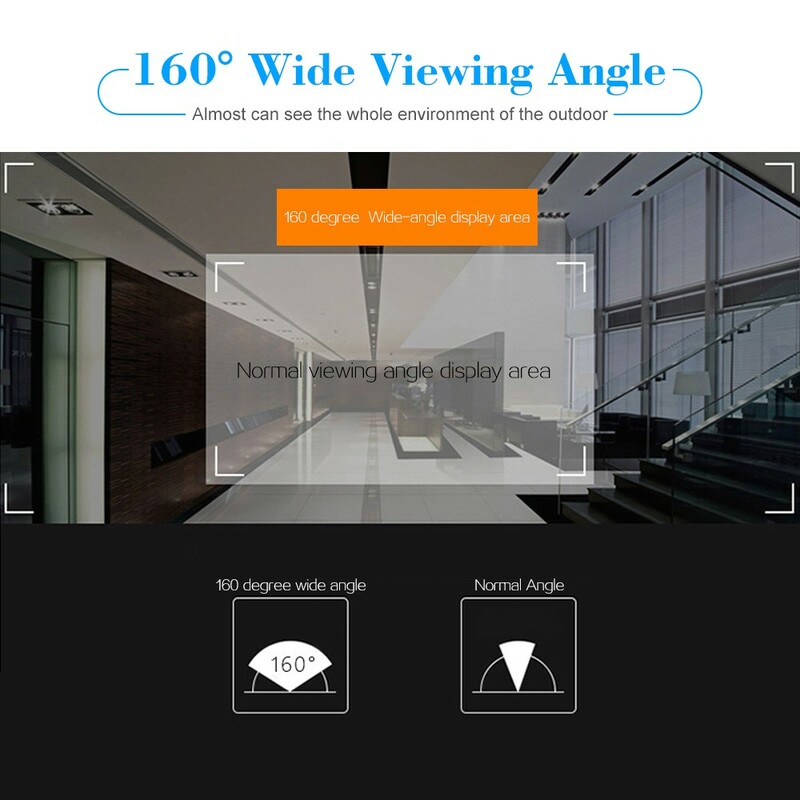 *160° wide viewing angle, almost can see the whole environment of the outdoor. 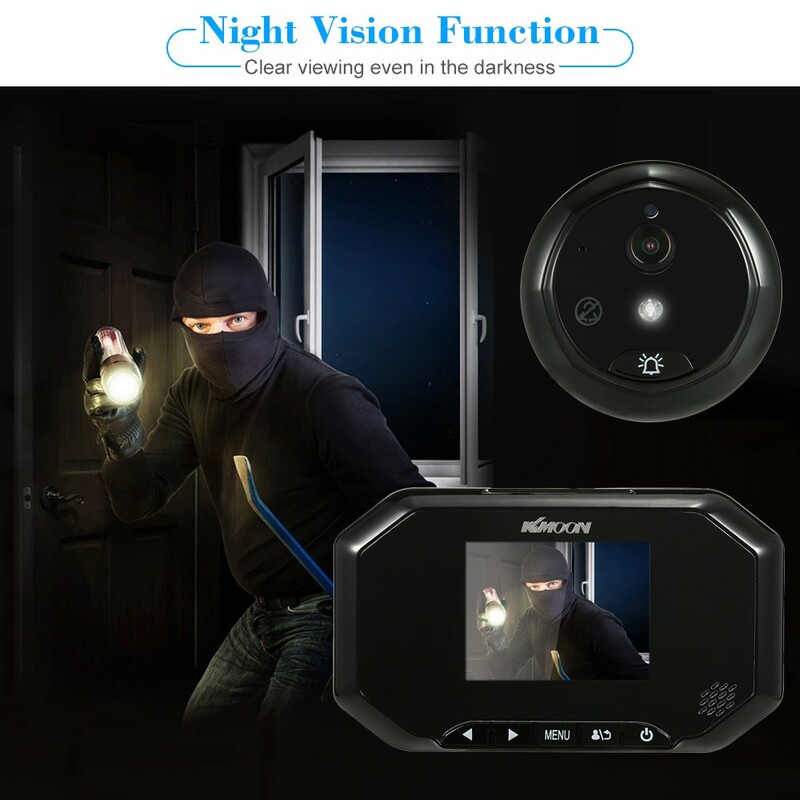 *Night Vision function, clear viewing even in the darkness. 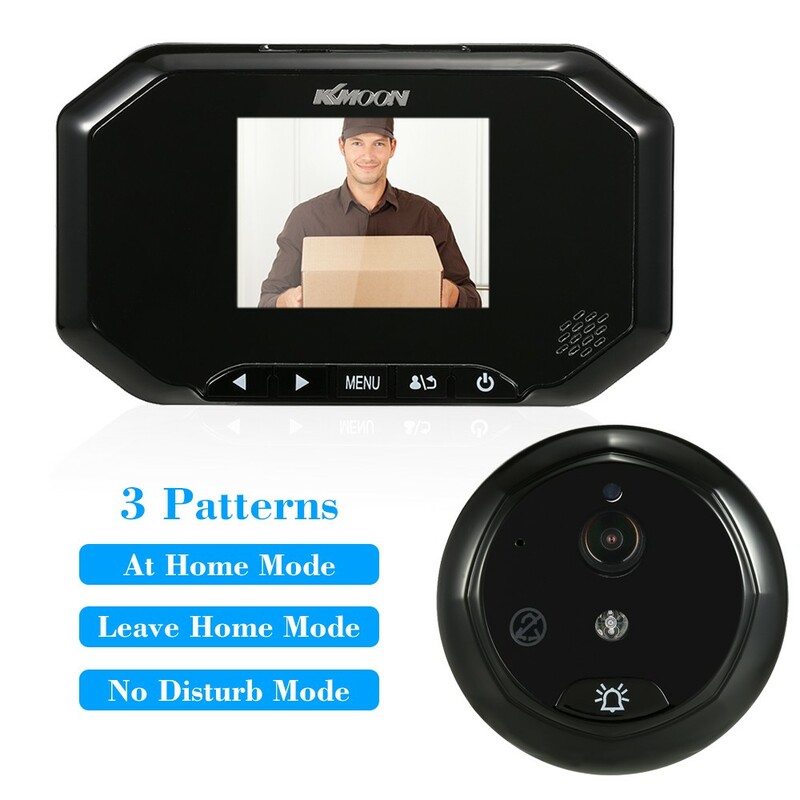 *It contains three mode: at home mode,leave home mode,no disturb mode. 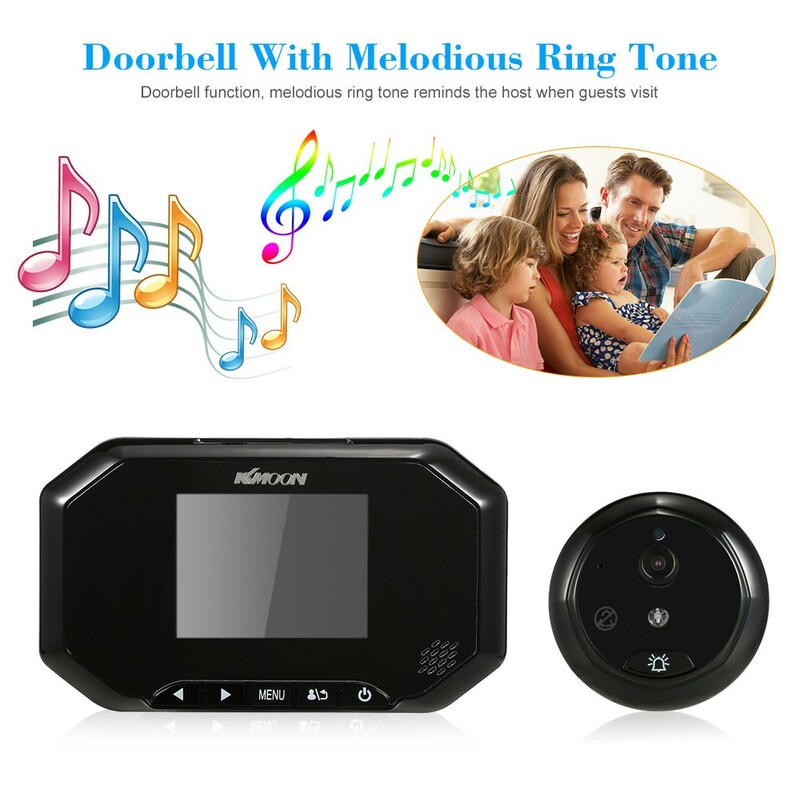 You can choose any mode according to your need. 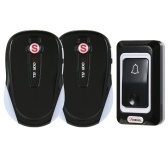 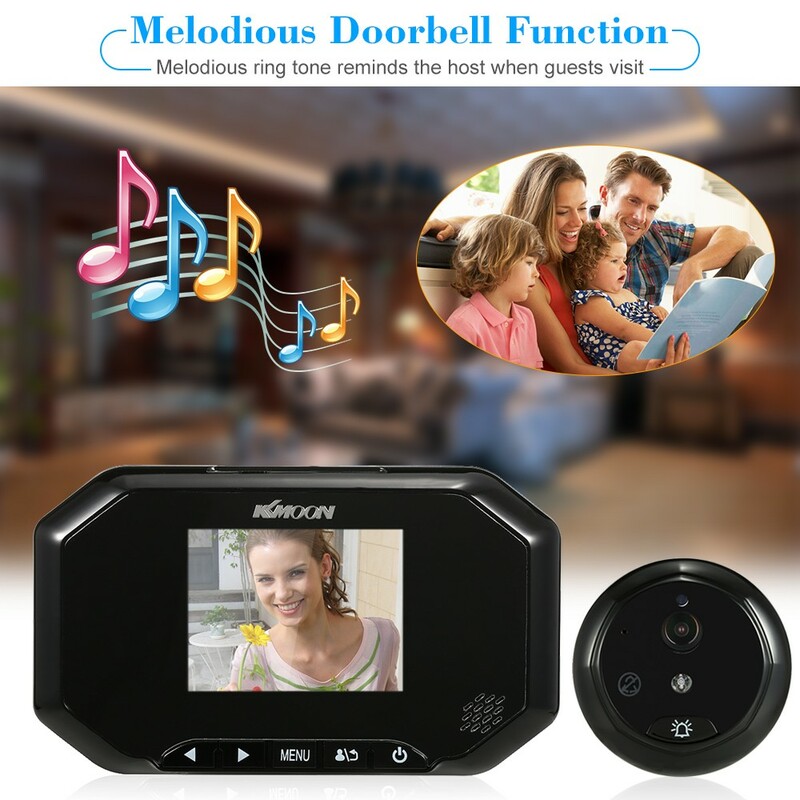 *Doorbell function, melodious ring tone reminds the host when guests visit. 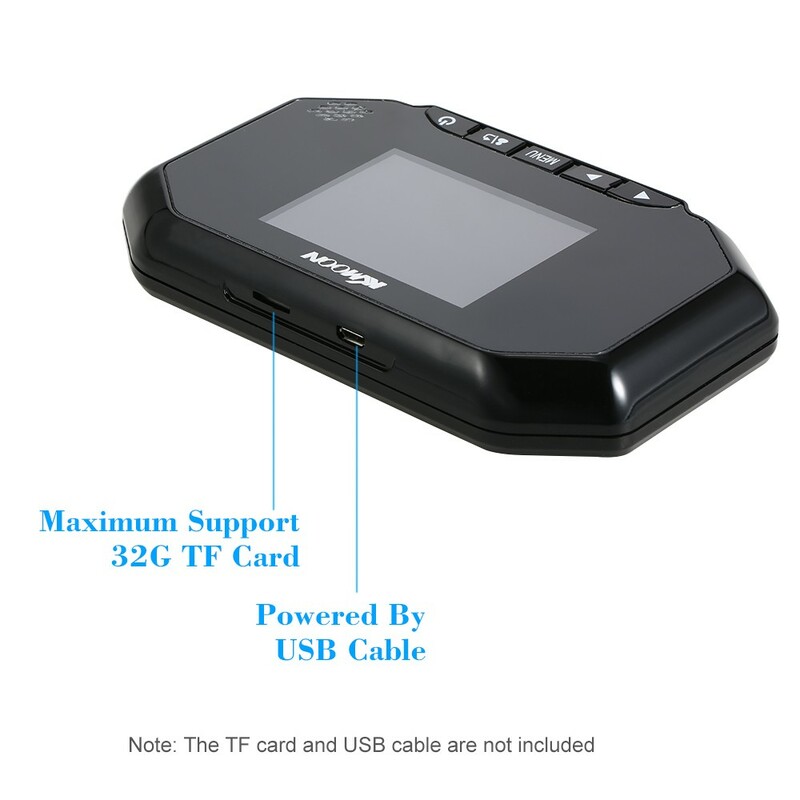 *Maximum support 32GB TF card(not included). 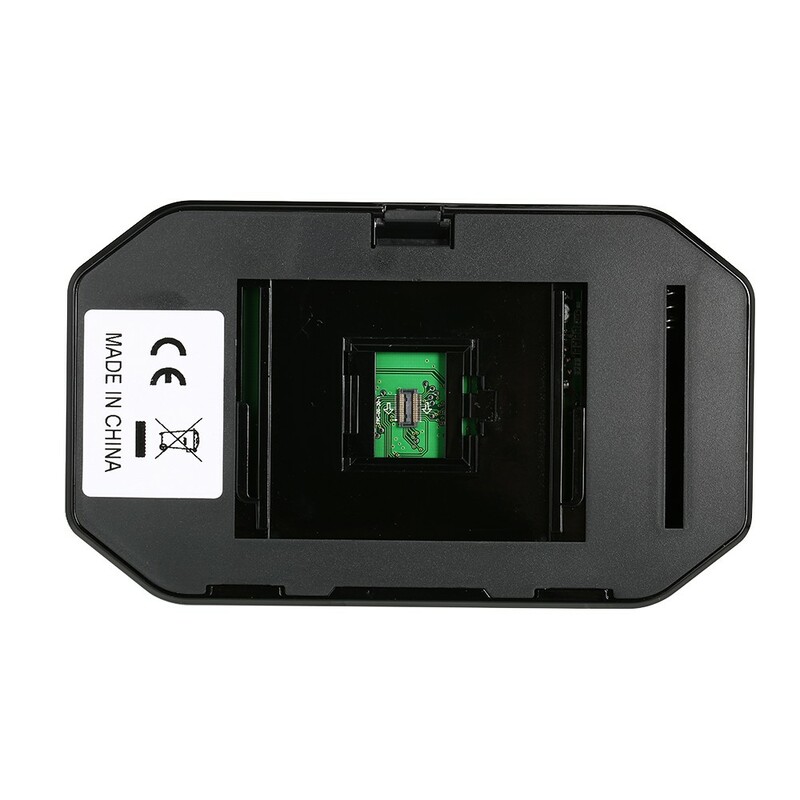 *The Indoor Host supports two way power supply: 3*AA battery or USB Cable(both not included). 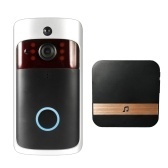 Indoor Host Power Supply: 3*AA battery or USB Cable(both not included).